Tall gabled roofs, charming round top doors, leaded and beveled glass windows…. a Tudor style home is just bursting with inviting charm and curb appeal. The eclectic asymmetrical facades often feature brick or stucco and have winding approaches to their front doors that evoke the English country homes that inspire the style. What does a Tudor home need to keep looking its best? Here are 5 tips from Arciform Senior Designer Anne De Wolf for sprucing up your Tudor. 1. Safeguard your Stucco. 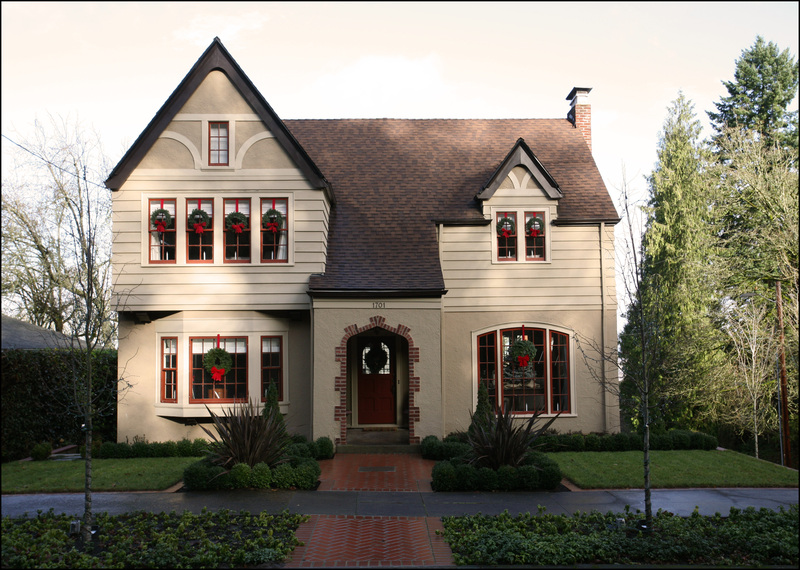 The shallow overhangs and stucco exterior of many Tudors can lead to opportunities for the northwest’s rain to seep behind your facade. Keep a close eye out for weather damage on the stucco portions of your exterior and tackle any problems quickly before they get out of hand. The good news: stucco can be repaired in small sections without needing to resurface your entire facade, making regular maintenance more affordable on Tudor homes. 2. Mix in Some Metal. Updating the entryway of a Tudor can be tricky- the style tends towards very small entry spaces with unusually shaped doors and very little covering from the elements. 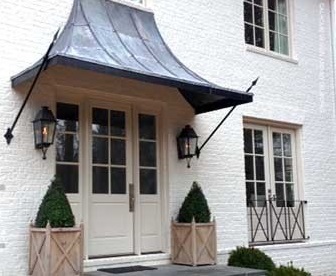 In order to add a bit of shelter without marring the traditional style, consider adding copper awnings over your doors and ground floor windows. 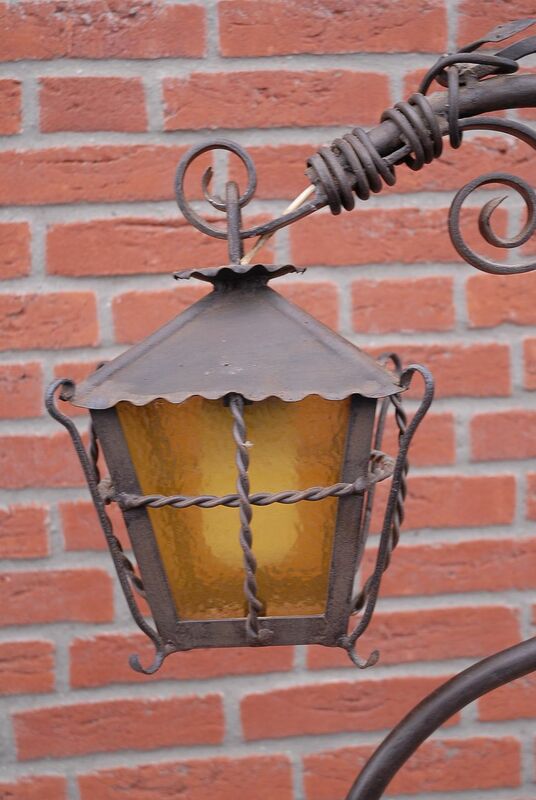 Wrought iron railings, sconces, lamp posts and edging can add additional design elements that will fit with the gothic inspirations of the Tudor style. 3. Dormer Delights. The high gabled roof of a Tudor home was originally designed to encourage the snow to slide off in northern climates. 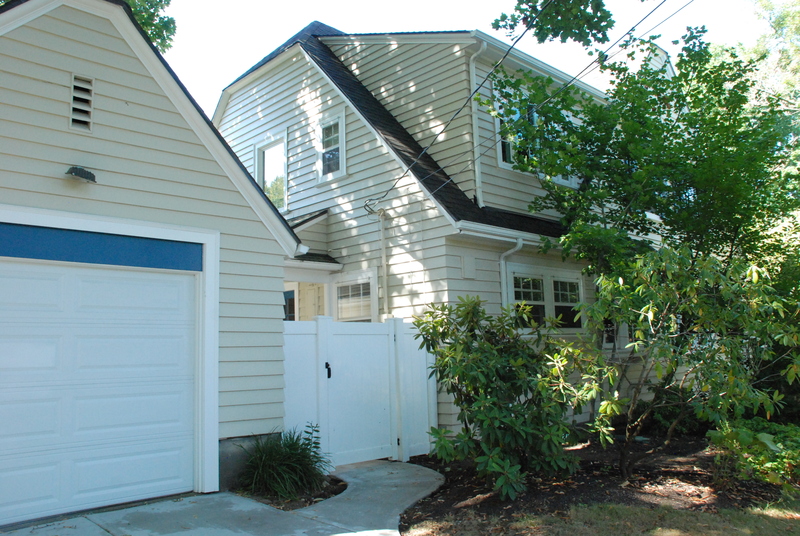 In the temperate northwest they have another advantage: plenty of space to add a dormer bedroom or office. Your floor joists may be twisted. Because Tudors are often built as a series of small compartmentalized spaces, you may discover that the orientation of the floor joists can change from from floor to floor. The direction of the joists has a big impact on how the house will carry the weight of a new addition, so it is important to be sure you know which direction they run before your dormer addition is designed. Framing designed for a ceiling may not be strong enough for a floor. Many Tudors have tall vaulted ceilings in their living rooms, with plenty of attic space above. However, ceiling joists are usually not built to withstand the same load as a floor, so creating a dormer above that vaulted living room may require more structural updates than your budget will allow. Your designer will work with a structural engineer to be sure that the design of your new addition will take these important structural considerations into account. 4. Many Lites Make Lovely Windows. Thin, unusually shaped windows with many small panes of glass (called lites) are a hallmark feature of Tudor style. Beveled or leaded glass and diamond patterns are common. What should you do when one of these iconic windows starts to leak or fail? Our colleagues at Versatile Wood Products, a company that specializes in the restoration and historically accurate replacement of traditional windows and doors, recommend that you have a window expert do a site evaluation before you make any decisions about restoration or replacement. Options for restoration can include repairing broken lead elements, replacing rotting wood sash elements with new sash, or replacing the entire window with an exact replica. In some cases, adding an exterior custom storm window can lengthen the life of the window and increase its insulation value. Be sure to explore all your options before you decide to rip out and replace with a modern window. 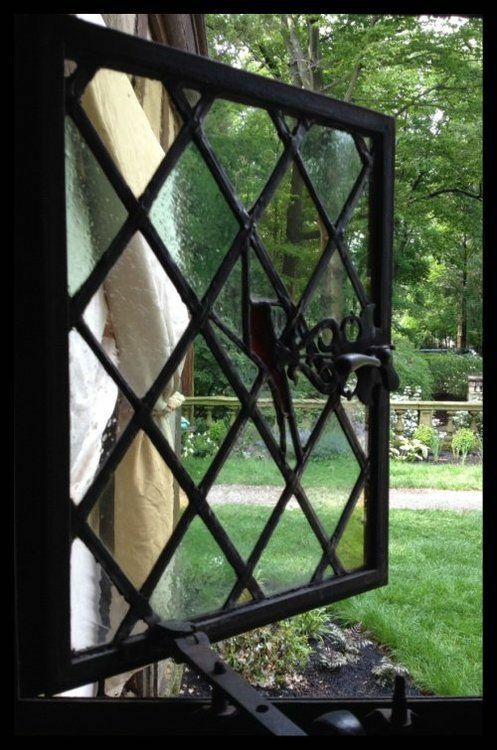 A Tudor’s unusual window shapes can be a major factor in its curb appeal and resale value. 4. 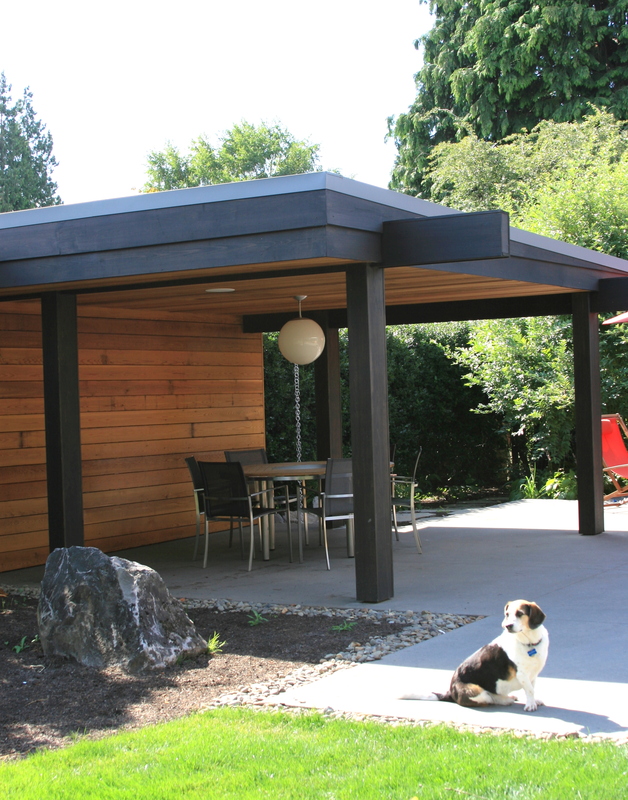 Instead of a Porch, Consider a Pavilion. The shallow overhangs and high roof lines of a Tudor home don’t create many opportunities for integrated indoor/outdoor spaces like porches. Instead, consider creating a detached carport or pavilion that can double as an entertaining space when the weather is nice. A detached pavilion allows you a bit of flexibility on design to coordinate with the home without needing to exactly match design details. 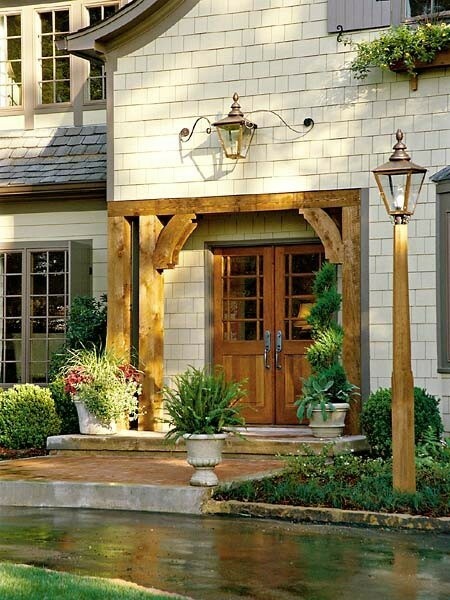 Just keep the framing simple and rustic to fit with the english country style of the home. Want more good ideas for making your classic home the envy of the neighborhood? 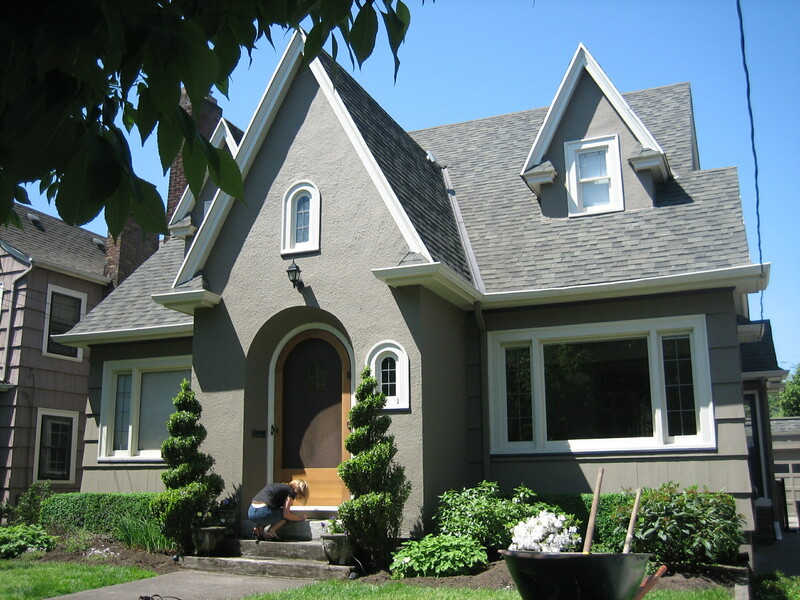 Join us July 16th for a Historic Home How To Workshop at Old Portland and Architectural. Get the details and RSVP here.